for sale through gift shops and department stores. Or here to see our range of beautiful handmade Dog Collars and Accessories. 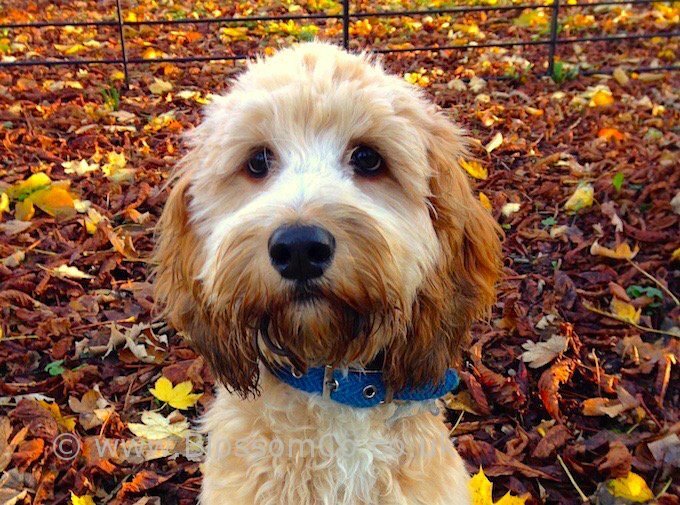 “BlossomCo is my go-to for collars and leads. I am constantly impressed by the new season collections; designs for every occasion! 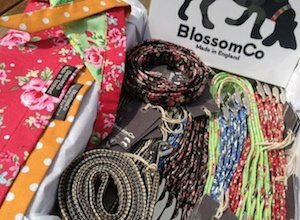 BlossomCo’s handmade dog collars and leads etc are sold through retail outlets such as gift shops and department stores. They provide a great retail option for stores looking to offer something very attractive and a little different to their customers. If you are looking to source wholesale dog collars etc, please contact us here..
Our beautiful handmade dog collars and leads make great gifts for any dog lover. 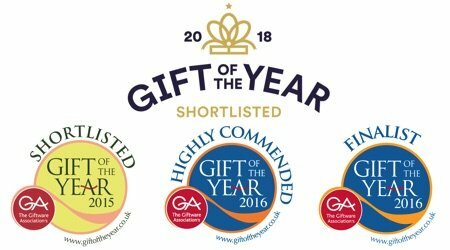 Whether it’s to treat your own dog to something special, or for an unusual and highly individual gift to a dog owning friend. To purchase, see our retail stockists here.